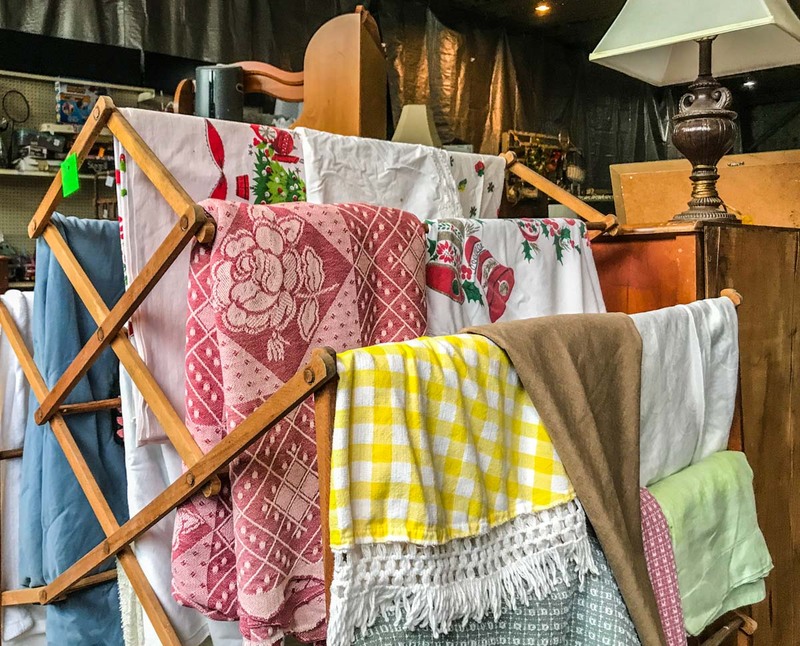 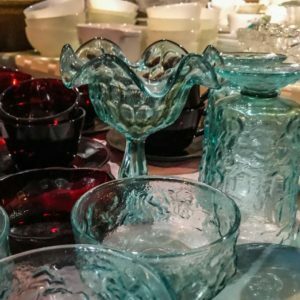 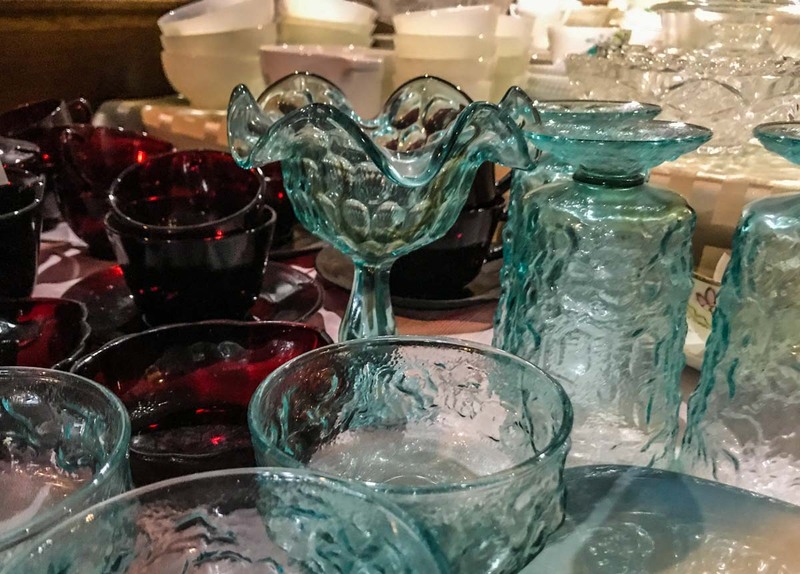 Stop by for some southern hospitality along with a collection of vintage and recycled goods in Amsterdam, NY. 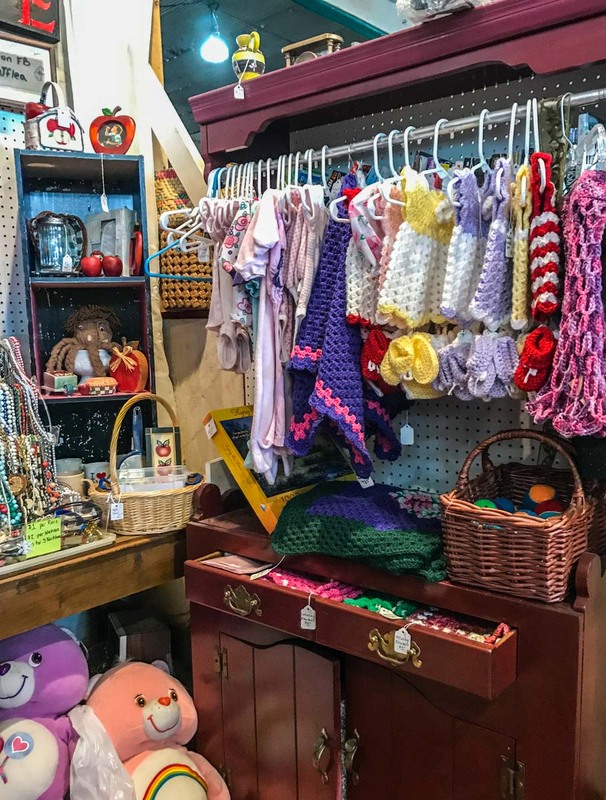 Jolene started in the flea market business as a vendor and has expanded to own and operate Rockn J Flea Market. 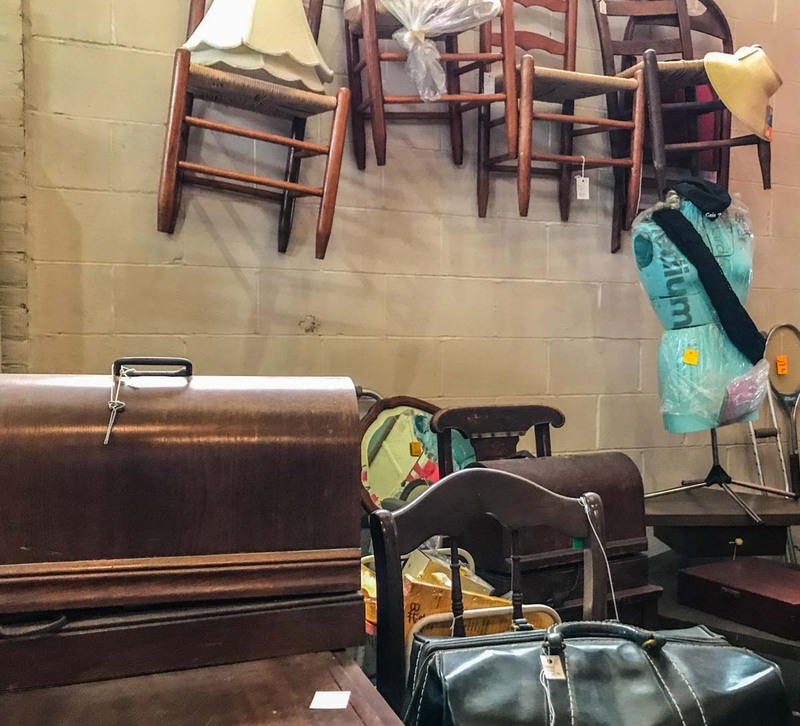 Committed to the community, Rockn J gives area residents a place to “express, sell and declutter.” She provides neighbors with an an indoor market and an easy way to sell unused items to others that are looking to recycle or reuse. 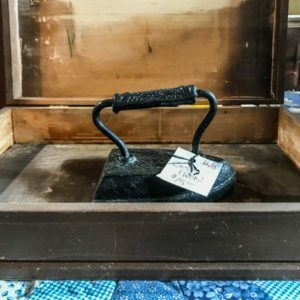 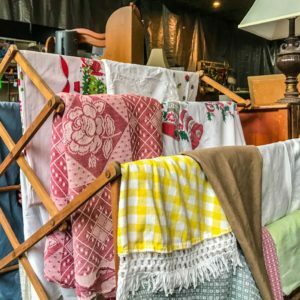 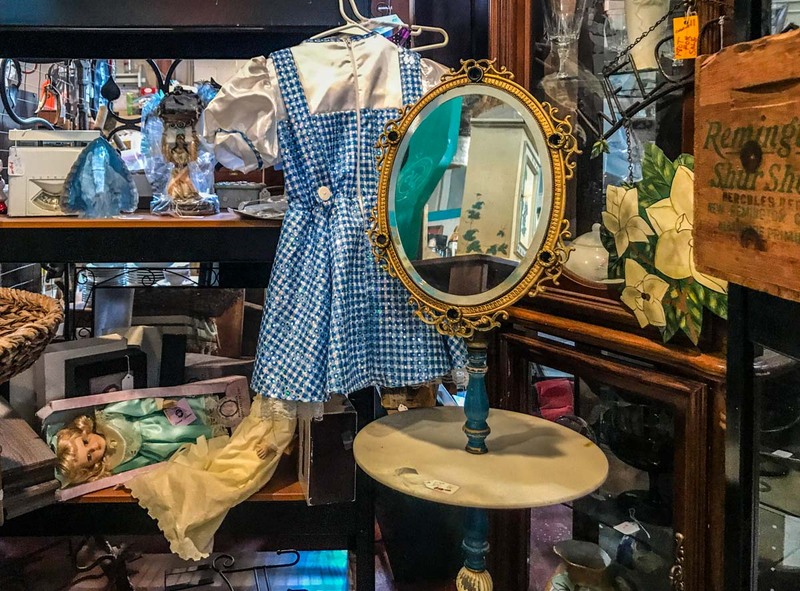 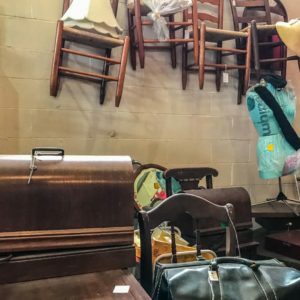 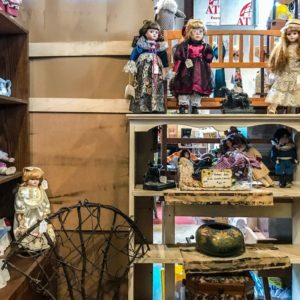 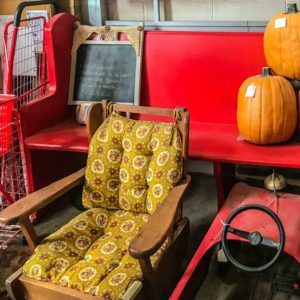 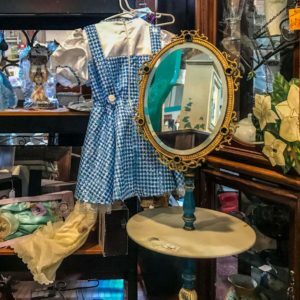 Rockn J Flea Market offers a wide variety of vintage items along with bargain bags of clothes for kids and adults alike. 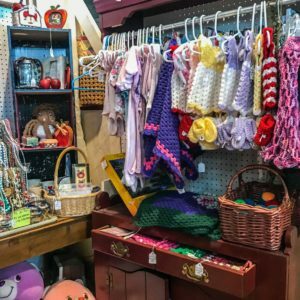 There are announcement and community boards at the front of the store, as well as opportunities for vendors. 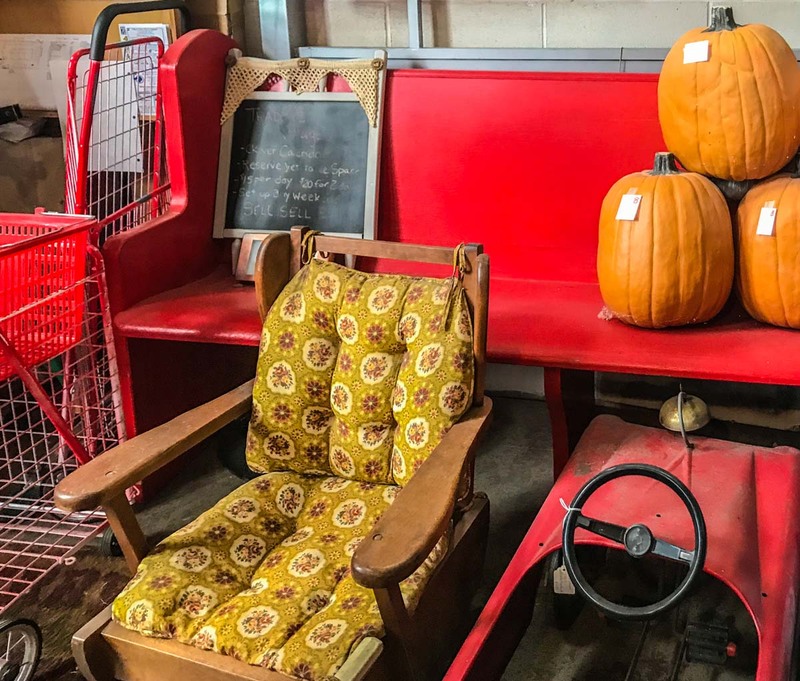 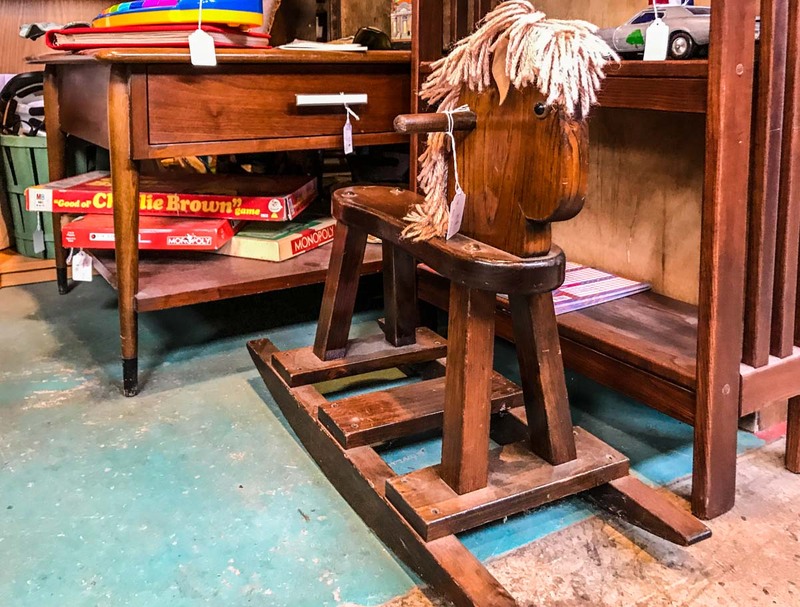 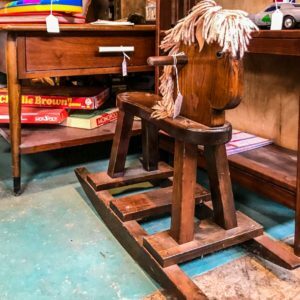 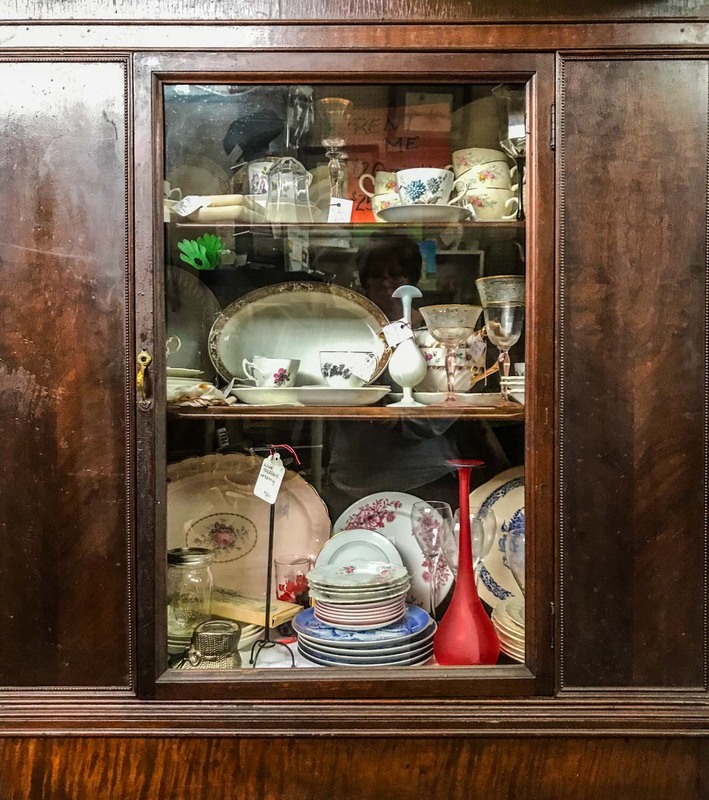 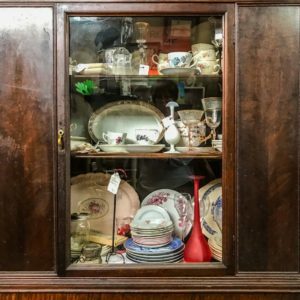 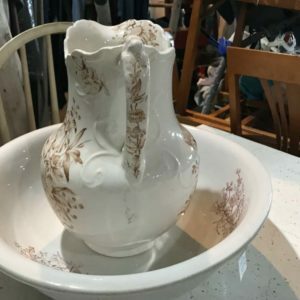 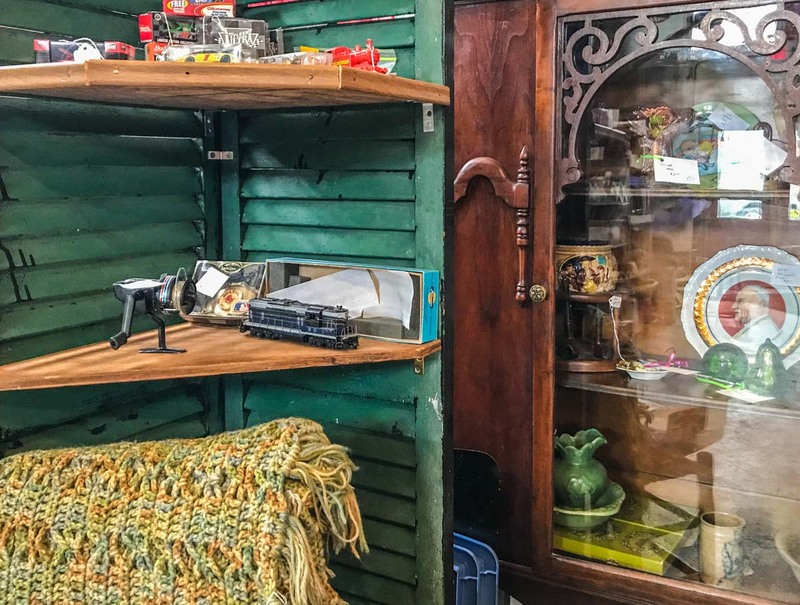 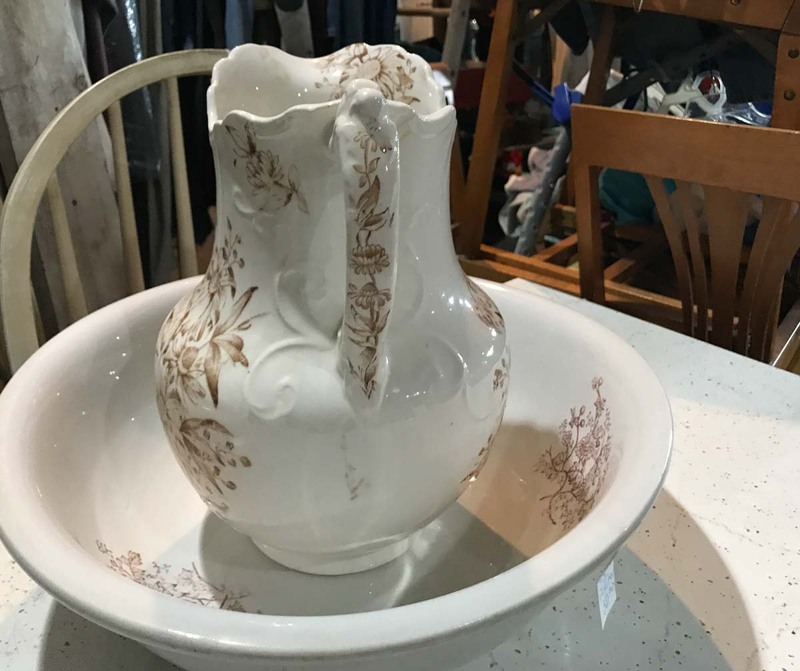 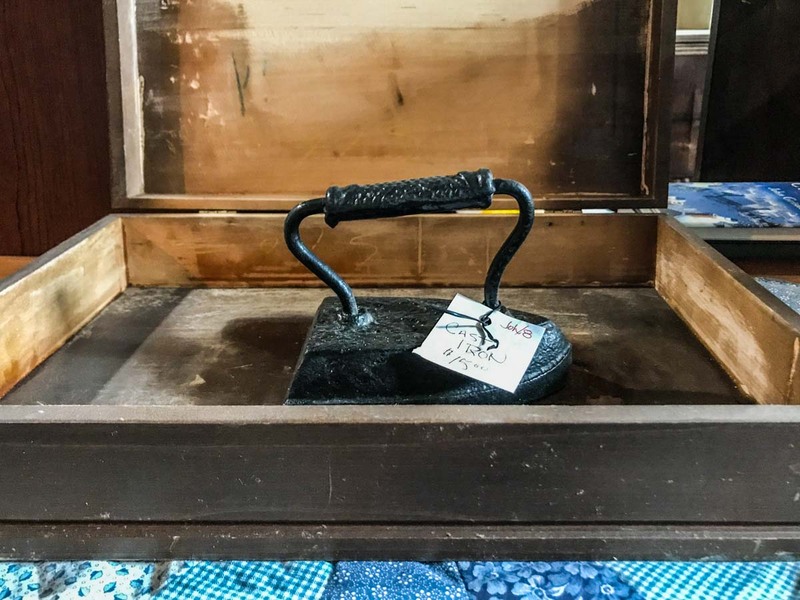 When we visited Rockn J Flea Market, the owner, Jolene, offered a Texas style welcome, along with showing us around room after room of antiques, collectibles and gently used items. 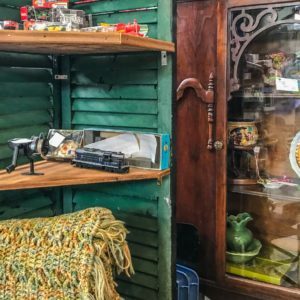 If you're in Amsterdam, or close by in the Mohawk Valley, stop in at Rockn J Flea Market. 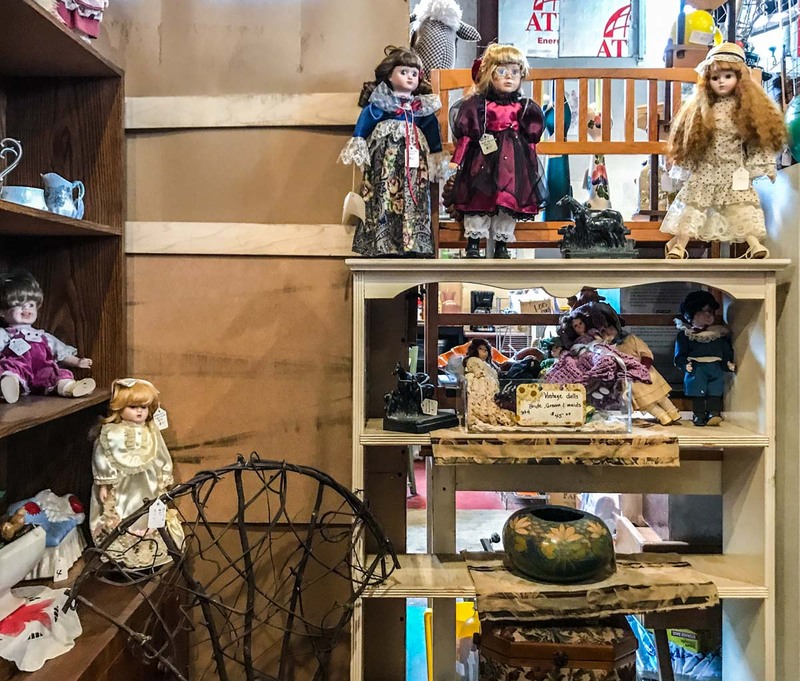 Jolene is always making her shop better for customers, as well as the surrounding community, so frequent visits are truly a must.